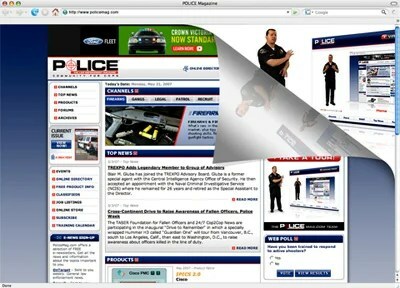 Starting as a page curl in the upper right corner of the home page, when moused over the page peels down to present a 500×500 advertisement. This dramatic presentation is certain to bring attention to your brand and visitors to your website or campaign specific landing pages. Dogear is that small creative that peeks out of the rolled flap on the top right of the page. Visitors are teased by the flap that animates slowly. When visitors roll their mouse over the flap, it “peels” back to show what’s behind. Upon peeling, the big creative gets revealed. 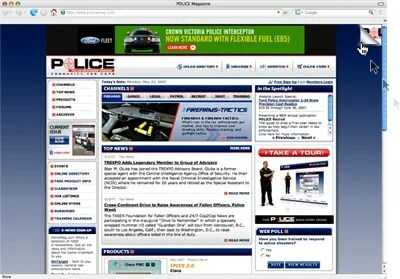 Visitors can click on the creative to get more information about the ad.